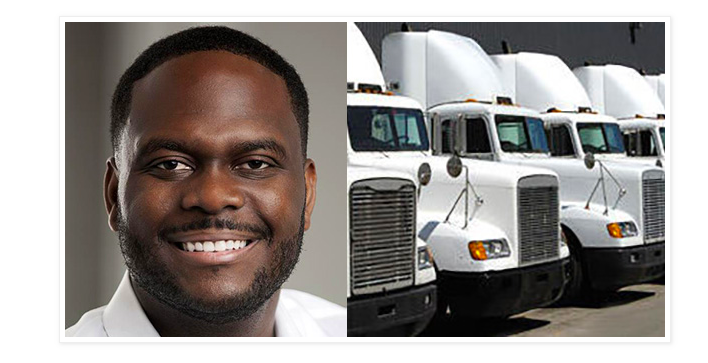 34-year old Amari Ruff, the founder and CEO of the renowned truck company, SUDU, had a winding path to success. A multi-million dollar company enterprise counts Walmart and UPS as its major clients and can be thought as the Uber for truckers. Amari Ruff is the recipient of the Atlanta Business Chronicle Innoventure Award and is an international tech and entrepreneurial speaker at conferences such as Nelson Mandela Fellows Panel at Georgia Tech. But Amari Ruff started off with a very humble beginning and as a teenager; he had to balance between his studies and work to help his mother to make ends meet. Amari and his family moved between relatives and homeless shelters during the unsettling period and at one point he had to commute over four hours a day for public education in order to maintain continuity at a high school. Unable to cover the cost of his college, Amari was forced to take a job as a cable company technician. But as times passed, he moved up the ranks and began negotiating significant enterprise contracts. In 2010, he decided to start a telecommunications company with just $300 and a 11 years old – 1999 Ford Ranger. It didn’t took him long to manage to grow it to almost 200 trucks at five U.S. locations. With the passage of time, he also realized that there were bigger opportunities waiting for him to create a tech company to connect entrepreneurs with large corporations in order to fill the void; he built his own business and in 2015, launched Sudu. 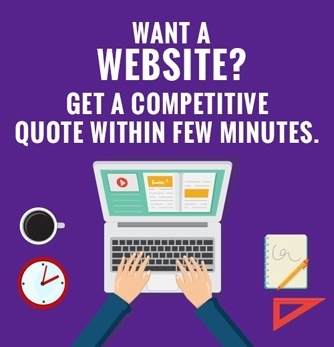 It was an online marketplace that leverages technology to connect small and the medium-sized trucking companies to major corporations that ships goods. In a matter of no time, his company got the recognition it deserved and Amari came in demand to speak at various tech and entrepreneurial conferences. In 2016, he won the award of the NMTA Minority Business of the Year, the Georgia Trend Magazine Trendsetter in 2017, and was even included in the Top ten Startups to Watch list. The company Sudu is based in Atlanta and has grown to having more than 300,000 truck companies within its network especial minority, women, and the veteran-owned trucking companies. The company now cuts deals with P&G, Delta Airlines, Georgia Pacific, and UPS and is generating millions in revenues.